CAPE CANAVERAL, Fla. — The U.S. Air Force Space & Missile Museum honored the 50th anniversary of the Air Force’s Manned Orbiting Laboratory program at 2 p.m. on Nov. 3, 2016. 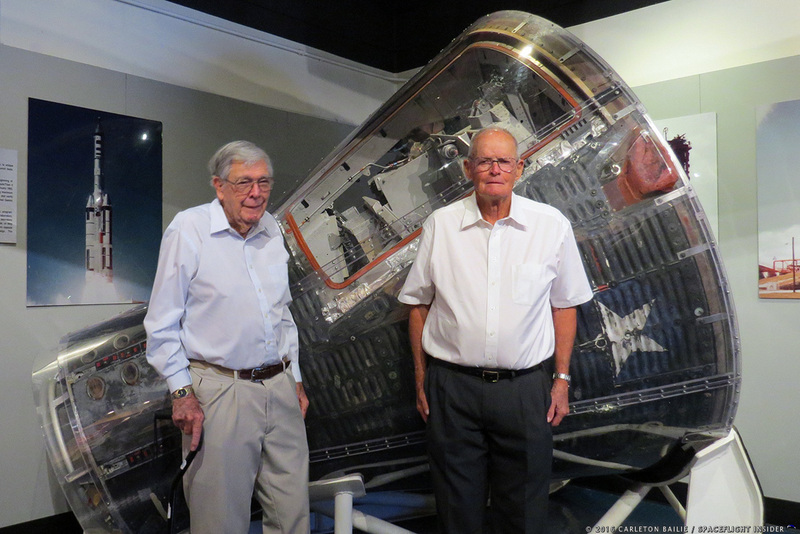 The event took place at the Gemini capsule’s display in the museum’s Schriever Room. MOL marked an ambitious period in human space flight, a time before satellites were the preferred method of orbital reconnaissance. In operation in the 1960s, MOL was a U.S. Air Force program that would have seen military astronauts carry out experiments on behalf of the U.S. military. However, it has since been revealed by the National Reconnaissance Office that MOL would also have served as a manned surveillance platform. The NRO and USAF worked together on the project with the former working on the reconnaissance aspect of MOL’s mission and the latter working on the unclassified, satellite aspects of the mission. The NRO would have also provided the cameras and other subsystems MOL would have used to spy from the orbital high ground that it would have held. 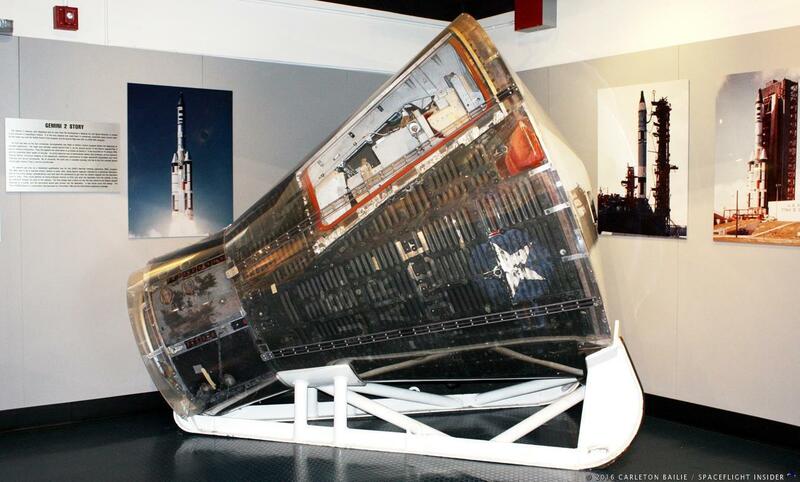 MOL would have used a variant of the Gemini spacecraft that NASA used to develop the procedures and gain the necessary skills to send and land crews on the surface of the Moon. An uncrewed test flight of the MOL Gemini capsule was launched on January 19, 1965, from Cape Canaveral Air Force Station’s Space Launch Complex 19. It used a Titan II booster and was carried out by NASA as an initial test under Project Gemini. Under this test flight, it was loaded with ballast to simulate the weight of two crew members. 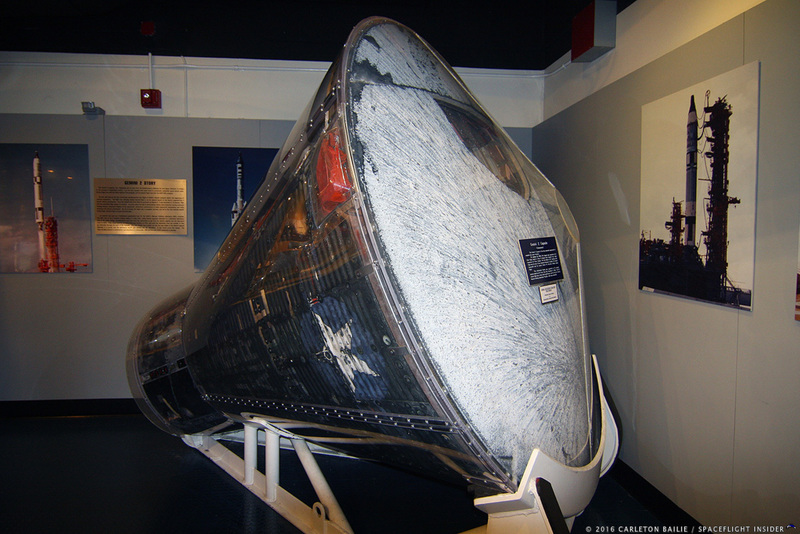 The MOL program saw its second flight on Nov. 3, 1966, when MOL-B took to the skies from the Cape’s Space Launch Complex 40 on a Titan IIIC rocket. This mission also lacked a crew and was flown to test out a hatch in the spacecraft’s heat shield. Crews would use this to travel from the capsule to the upper stage where the observations and experiments would be conducted. The test was a success confirming that the gap would not allow super-heated gases to burn through and cause a loss of the vehicle and crew. In fact, even parts of the iconic U.S. AIR FORCE logo survived re-entry. Colonel (USAF Ret.) Al Crews would have flown on MOL had the program moved on to crewed flights. A captain with the U.S. Air Force at the time, Crews talked about some of the security requirements that he and others who worked on MOL had to go through working on the clandestine program. Crews was joined by retired Air Force Maj. Norvin “Bud” Evans who worked on MOL as a member of the secretive program’s support personnel.